The course is aimed at individuals involved in the carriage of dangerous goods in the UK. You may not know this, but this Hazardous Goods training course is a legal requirement for all driver transporting dangerous goods. Our Hazardous Goods training course is set up into 5 modules to give you flexibility to study the classes which are relevant to you. 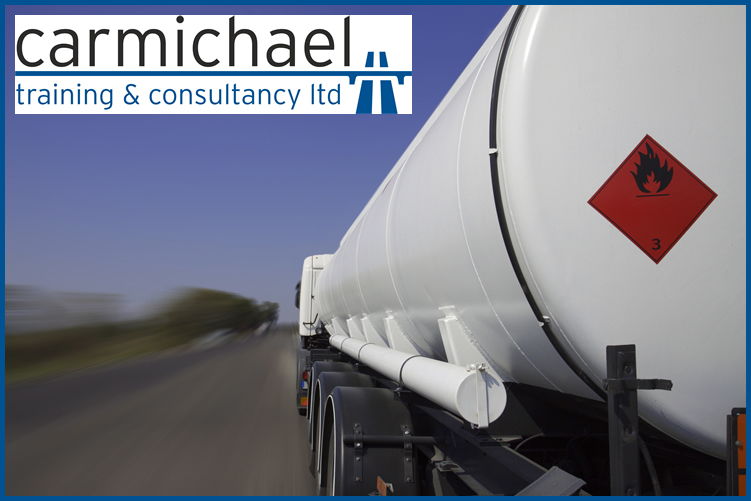 This is an essential course to undertake to ensure you are legal when transporting dangerous goods via UK roads. At affordable prices and many available dates, booking a place couldn’t be easier and is located in our Hull training centre. Book a place on the course today or contact us for more information.